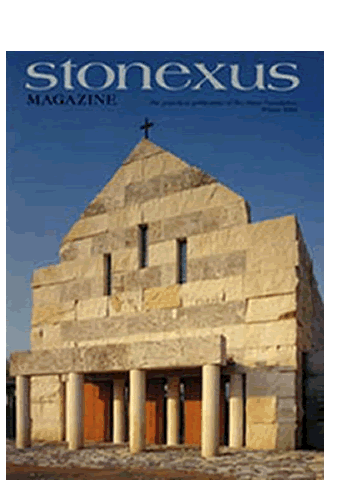 STONEXUS Magazine is a full-color, glossy print publication that is currently published once a year. 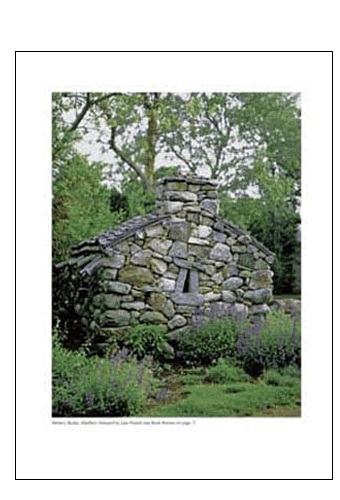 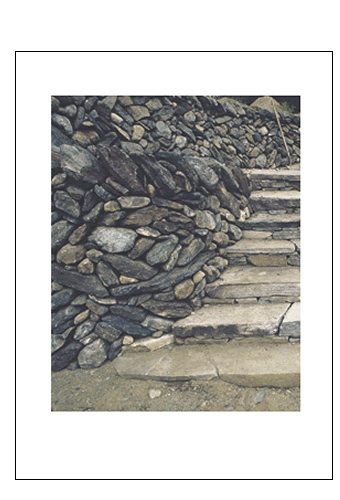 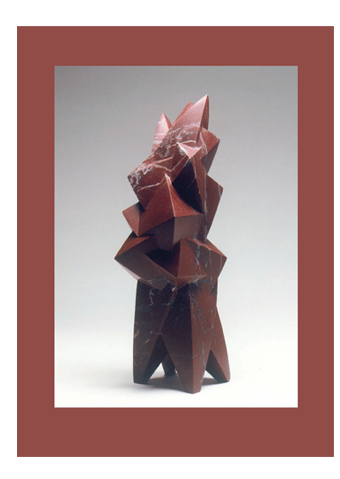 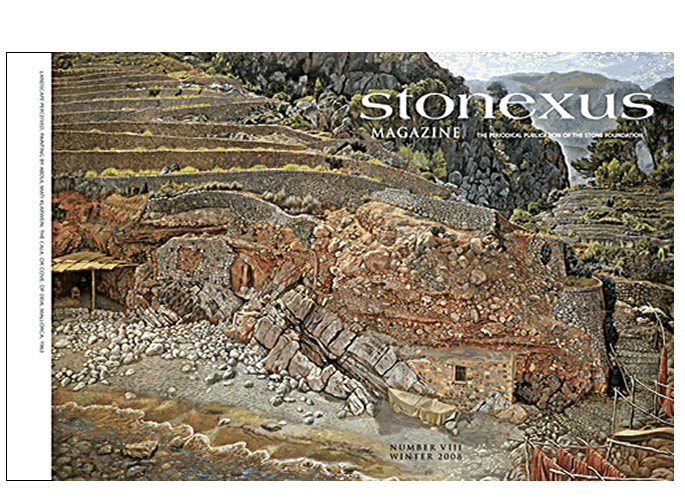 It is highly regarded for the wide range of stone- oriented subject matter explored, the quality of its images and writing—and minimal advertising content. 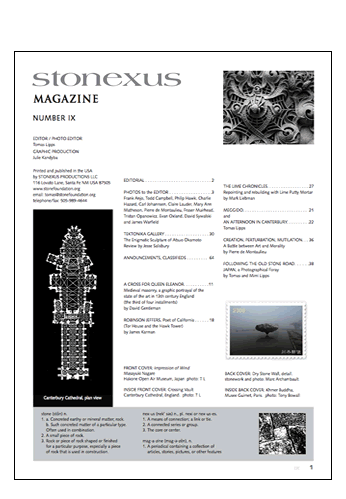 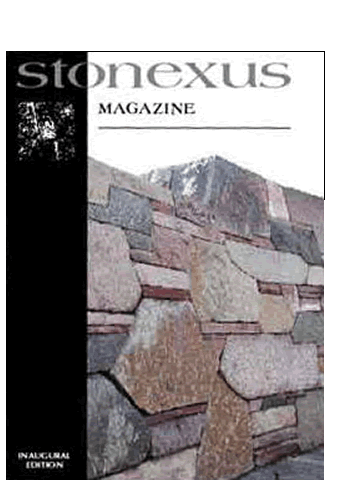 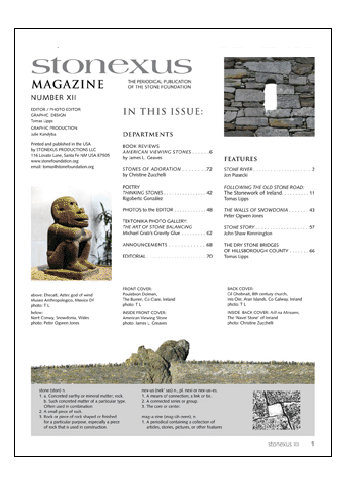 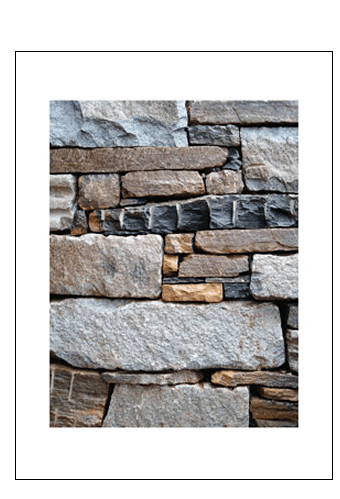 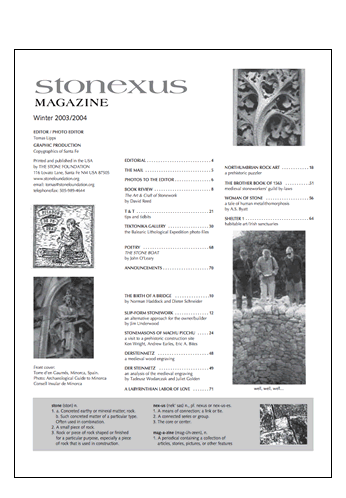 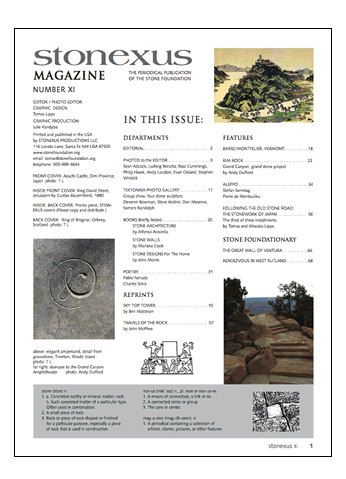 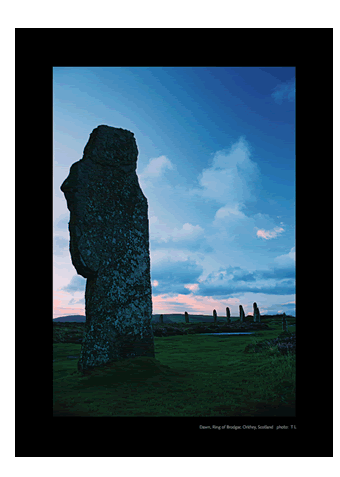 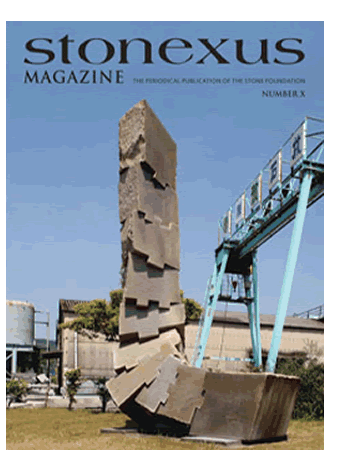 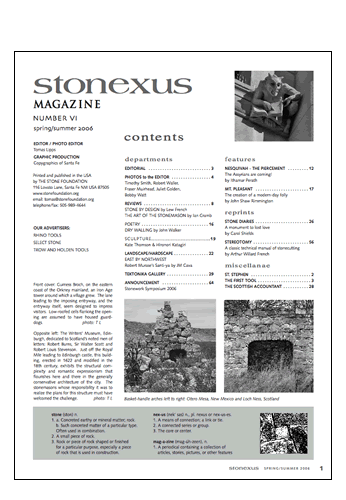 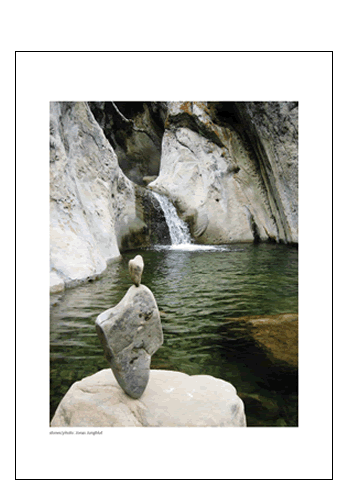 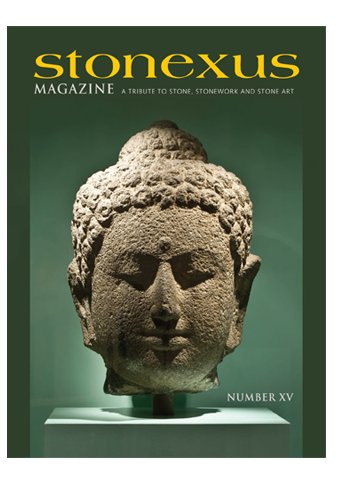 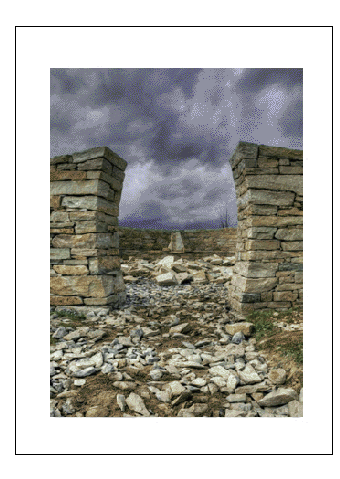 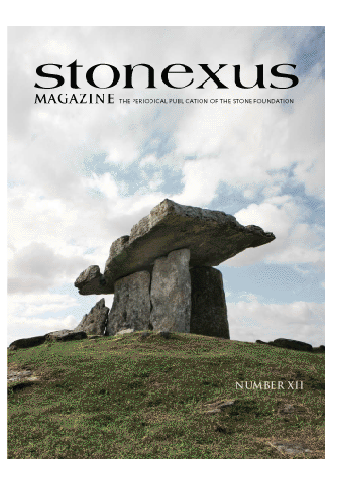 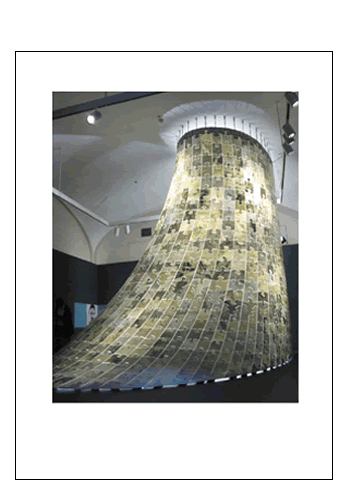 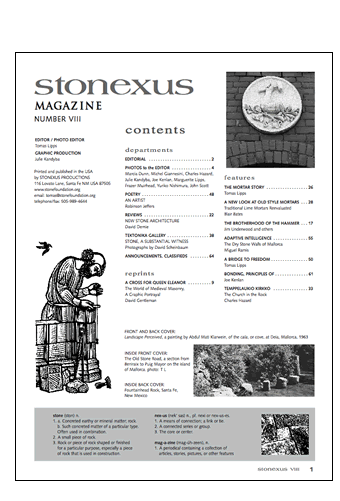 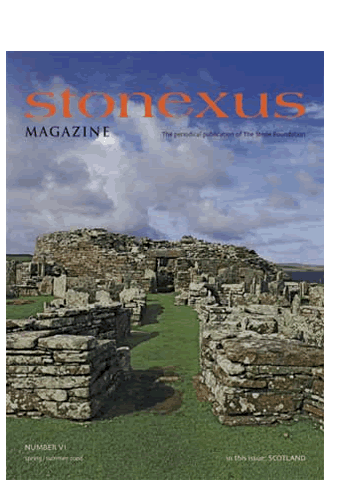 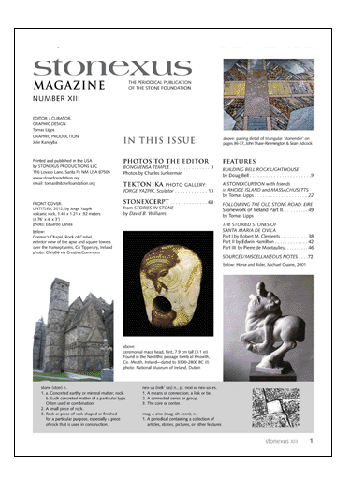 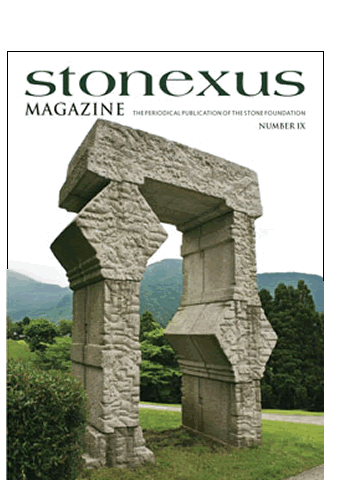 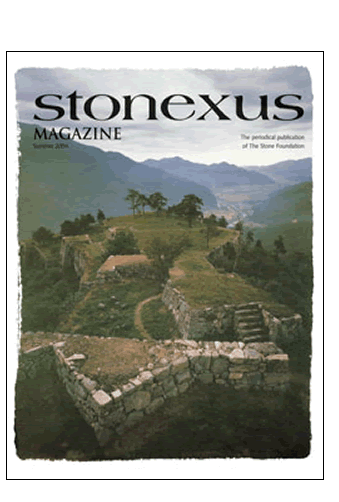 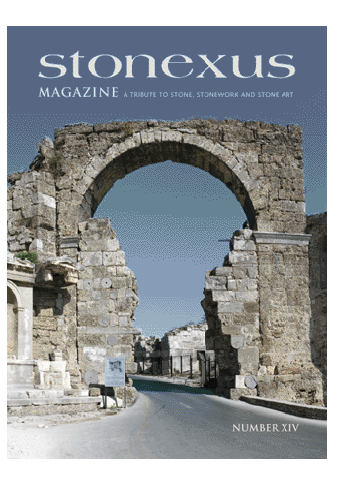 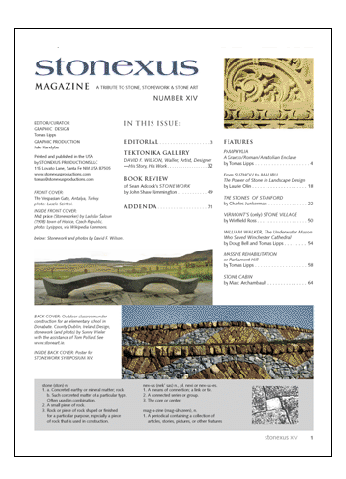 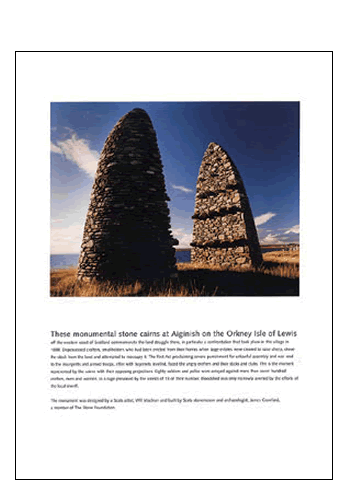 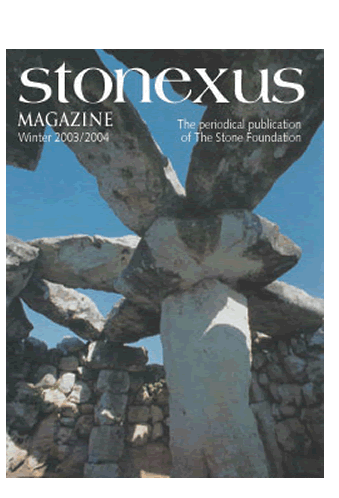 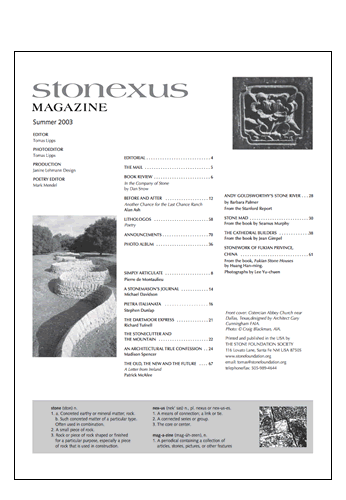 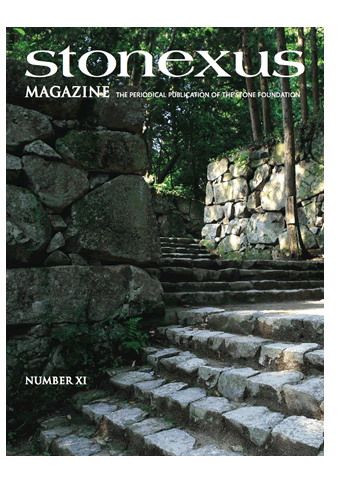 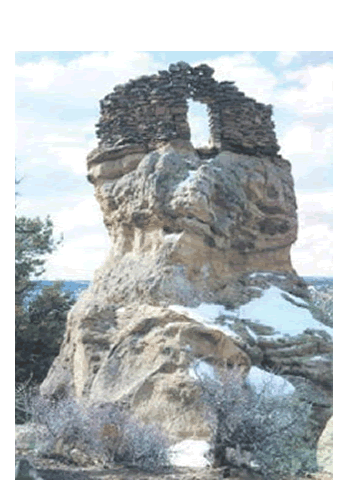 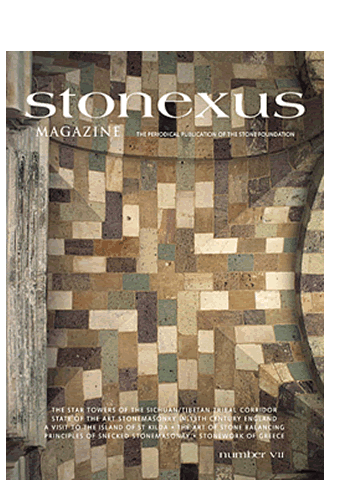 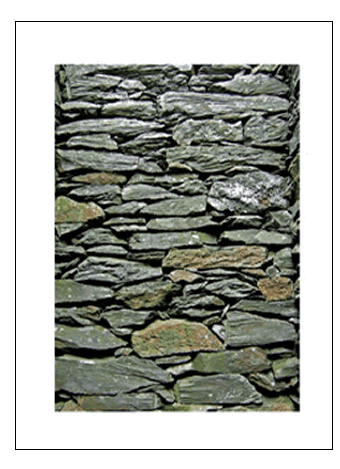 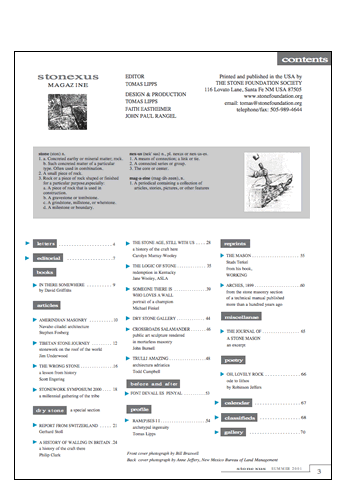 SUBSCRIBERS also receive STONEZINE the digital counterpart to STONEXUS—three times each year. 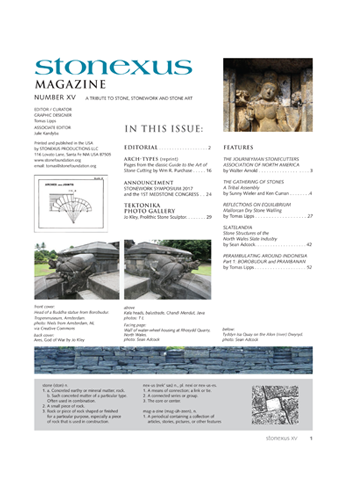 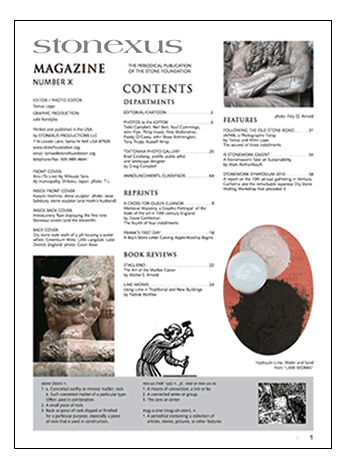 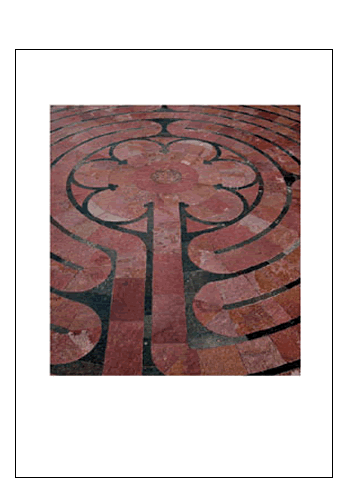 NEW SUBSCRIBERS will receive the most recent print edition of STONEXUS and the next one to be published. 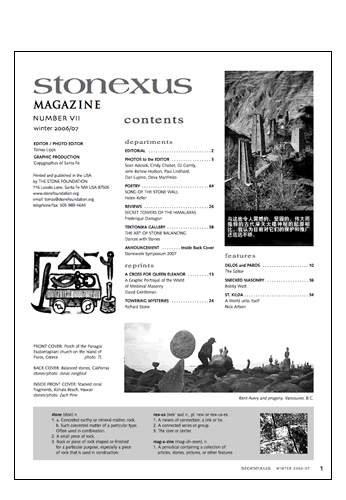 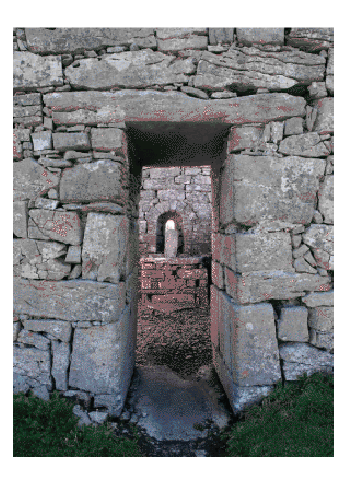 NEW SUBSCRIBERS also receive access to ALL earlier editions of the STONEZINE. 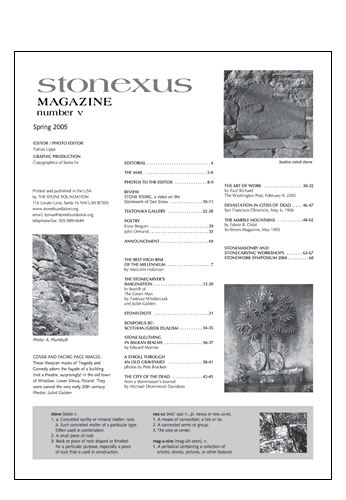 A SUBSCRIPTION is $50.00 US per annum. 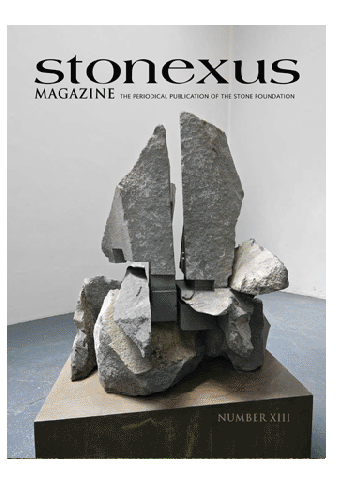 STONEXUS and STONEZINE are sponsored by Fractured Atlas, a 501(c)(3) non-profit public charity. 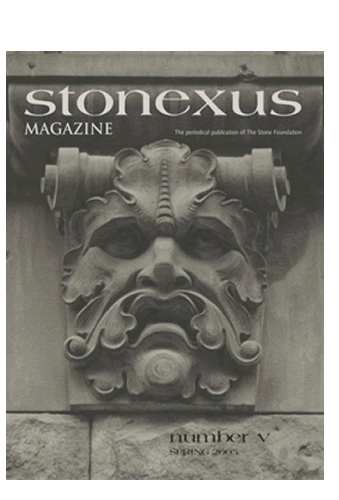 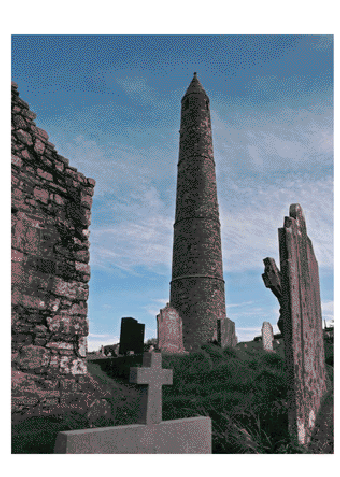 Donations to STONEXUS and STONEZINE are tax- deductible to the extent permitted by law.